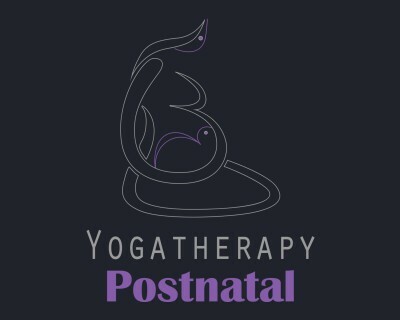 Beyond the teaching of postnatal yogatherapy, learn during this training to teach baby yoga positions (from 6 weeks to 3 years), helping to achieve a harmonious development by promoting among other things, digestion and improving one’s sleep. Anatomy, physiology, and development of the baby and the child until 2 years old: an exploration through yoga postures. wear it, relieve it and breastfeeding postures. Teaching methodology: pedagogy, organization, communication, planning, and presentation. Rhythm and course, detailed analysis of contraindications, safety instructions and precautions to take with young mothers and their babies. 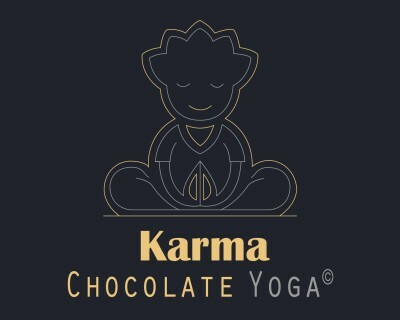 Set up yoga classes for mom and baby but also courses of little yogi and their operation (marketing).